Thoughtful Consultation & Personalized Service. Doug has been involved in residential real estate for over 30 years realizing at a young age the benefits of home ownership. 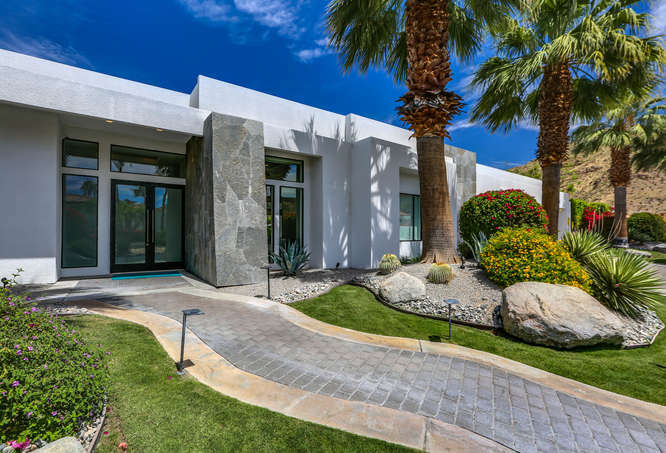 In 2001 his hobby of buying and renovating houses turned into a business as he co-founded a boutique vacation rental agency in Palm Springs. Since then he has bought and sold numerous properties in the area as well as becoming a full time resident in 2003. Before buying or selling real property, make certain that you have key statistical data at your fingertips. 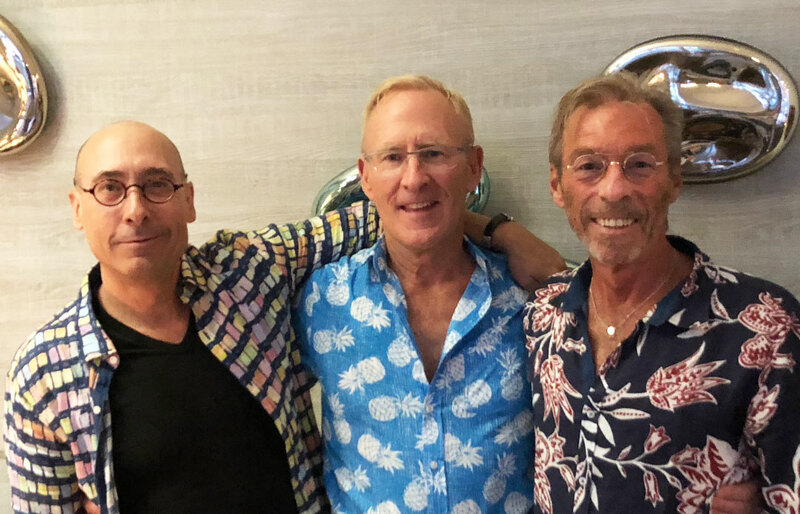 Where in the World is Palm Springs? 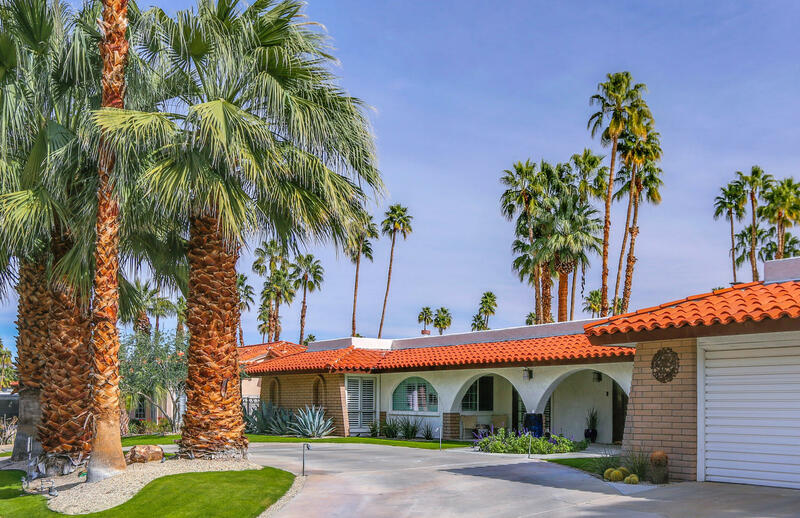 The California “Desert” region (Coachella Valley) is anchored by the world-renowned city of Palm Springs. 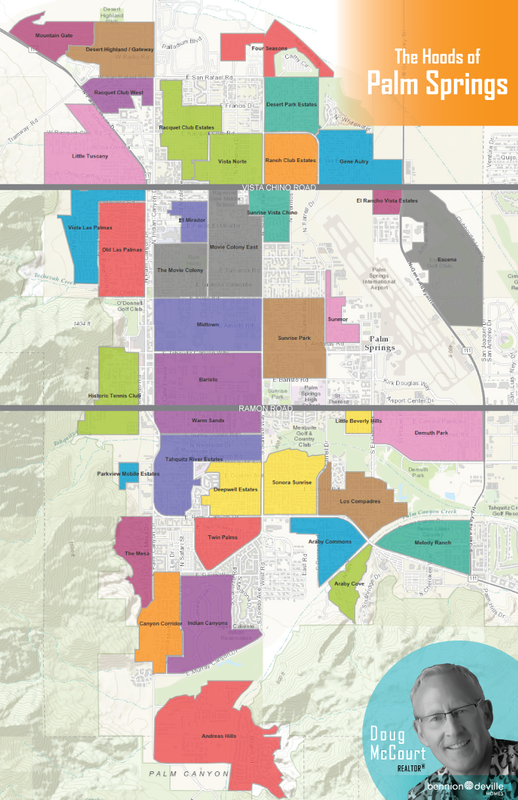 Visitors, as well as future home buyers, often new to the Desert, don’t always comprehend the scope and diversity of our beautiful valley. 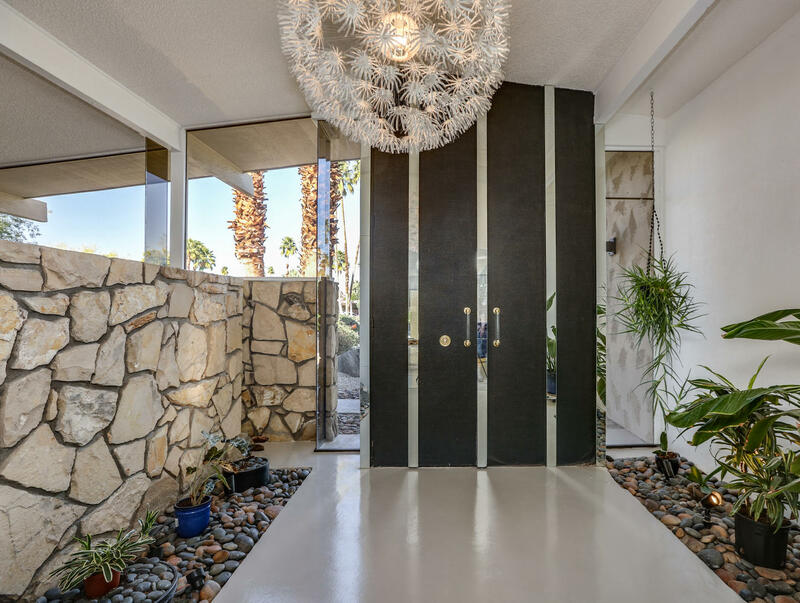 In addition to 8+ distinct cities, Palm Springs alone boasts over 30 unique neighborhoods. 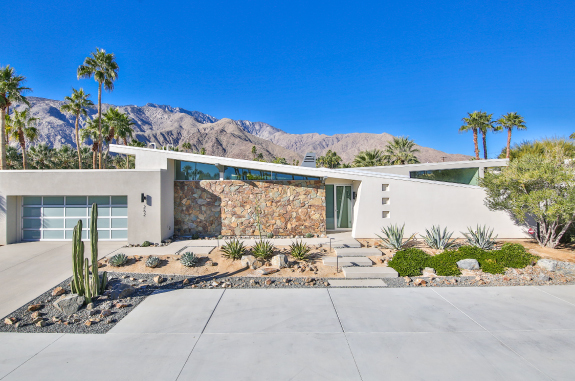 Doug helps buyers to quickly understand the geographic layout of the Desert as well as the characteristic of each city, including the distinctive make-up of the “hoods” of Palm Springs.